Veloce ® cycling and bike rental company : Bike rental services in Bormio and Prato allo Stelvio to climb the Stelvio pass. 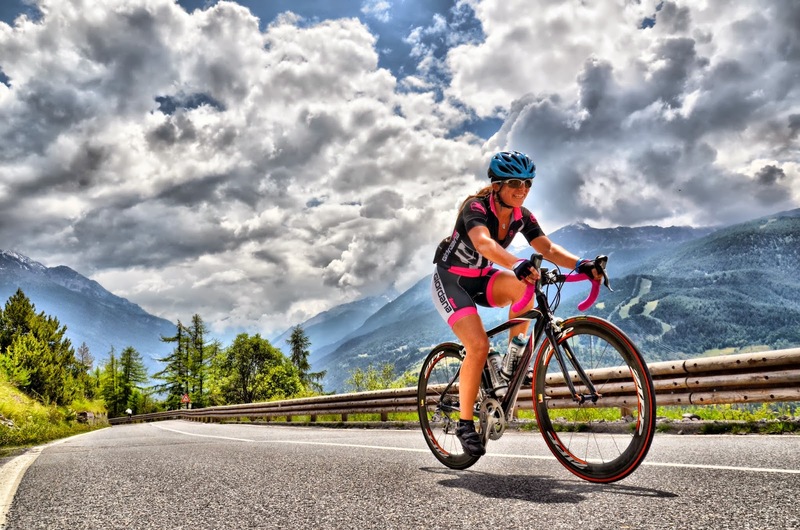 Bike rental services in Bormio and Prato allo Stelvio to climb the Stelvio pass. For people who desire climb Stelvio pass, Veloce company provides high quality and high end road bikes and mtbs for rent with delivery and collecting at customers accommodations in Bormio and Prato allo Stelvio regions, guide and team car support on the road.